– It is estimated that more and more Australians will suffer from hearing loss in the future. – At present, one in six Australians suffer from some degree of hearing loss. – This figure is set to grow to one in four by 2050. That means 25% of all Australians may have impaired hearing. – This figure has been steadily rising since 2005, when it stood at 17%, to the projected 27% in 2050. – That translates into eight million Australians who will need treatment for their hearing. For approximately 11% of those suffering from hearing loss, the impairment will be severe. For 23%, it will be moderate. For 66%, it be mild. 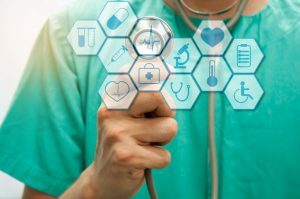 Medical research by Johns Hopkins Institute has found that hearing loss is a major public health issue as it ranks as the third most common physical condition after arthritis and heart disease. Your hearing health has a direct effect on your general health. Those with untreated hearing loss experience a 30-40% greater decline in thinking abilities to those without hearing loss. Untreated hearing loss can lead to depression through the reduced quality of life experienced by sufferers. Degrees of hearing loss are described as mild, moderate, severe or profound. In adults, the most common causes of hearing loss are noise and aging. 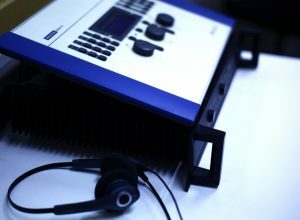 Noise-induced hearing is commonly the result of working in a noisy work environment. Deterioration in hearing can occur over a period of many years. Age-related hearing loss is often caused by changes in the inner ear that cause a slow but steady hearing loss. How do you know you may be suffering from hearing loss? Some simple signs may indicate that you are experiencing hearing loss. Sounds may seem loud enough, but may not be clear. Or, quiet sounds cannot be heard as well as before. People may seem to be mumbling or talking too quickly. You may find that facing the speaker helps you to hear better. Or you may find yourself turning your head to favor one ear over the other. Group conversations are more and more difficult to follow. Hearing clearly is made more challenging when there is any background noise. Any of these signs will show that you are suffering from some level of hearing loss. Access Economics has found that 37% of all cases of hearing loss are due to noise exposure. One of the most common forms of noise-induced hearing loss is as a result of working in a noisy work environment. 25% of individuals with hearing loss have incurred this injury in the workplace. If the background noise where you work means you have to raise your voice to be heard in a conversation, this noise is at a level that could damage your hearing. – 1 million Australian workers are exposed to hazardous noise levels. There are a range of occupations that can lead to NIHL. Commonly, we think of airport, factory or construction workers. But there are other less expected ones such as dentists, and emergency service workers. Therefore, if you work with industrial machinery, or in a workplace where there is a constant high level of noise, there is a far greater likelihood you will suffer from NIHL. There are a range of occupations that can lead to NIHL. Commonly, we think of airport, factory or construction workers. But there are other less expected ones such as dentists, first responders and even physical education instructors. If you work with industrial machinery, or in a workplace where there is a constant high level of noise, there is a greater likelihood you will suffer from NIHL. What should you do if you think you suffer from hearing loss? The earlier you detect a hearing loss, the better the chance you have of effectively treating this condition. A hearing test will help define how effective your hearing is. Hearing tests are a simple procedure. They are usually carried out in a quiet room by a qualified practitioner. The person whose hearing is being tested listens to sounds transmitted by an audiologist and presses a button to signal when they have heard something. The results of the test are plotted on an audiogram. 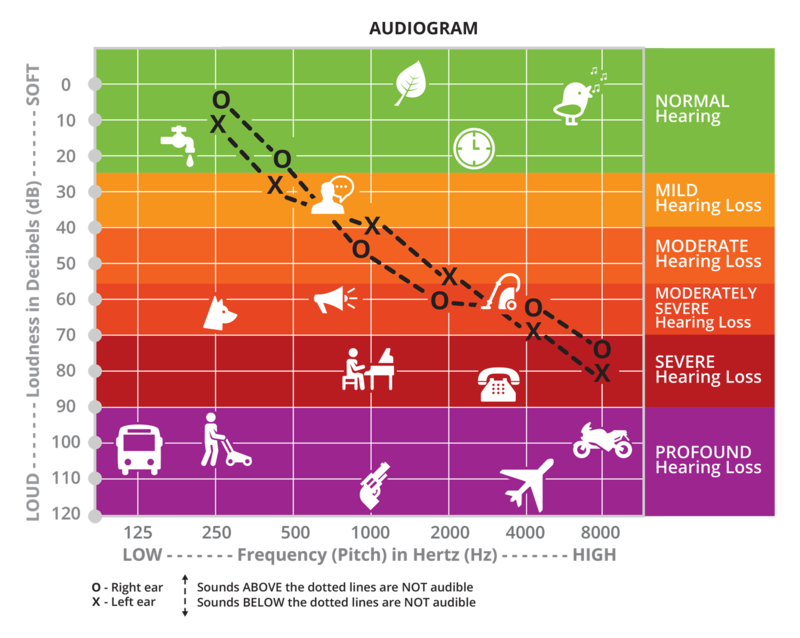 The audiogram charts hearing ability, specifically, the softest sounds that can be heard in ears at various low-to-high frequencies. These sounds are called thresholds. If your hearing is impaired, you will need to hear sounds at greater volume at differing frequencies. Mild hearing loss is hearing sounds at 20-40dBs at certain frequencies. Unable to hear soft sounds. Can hear a normal conversation in a quiet room but has difficulty in a noisy environment. Cannot hear whispered conversation or speech from a distance. Moderate hearing loss is hearing sounds at 40-70 dBs at certain frequencies. Has difficulty hearing a normal conversation in a quiet room. Must lip-read or use amplification to understand most words. Severe hearing loss is hearing sounds at 70-90 dBs at certain frequencies. Cannot hear a conversation unless the speaker speaks loudly near the ear. Profound hearing loss is hearing sounds at 70-90 dBs at certain frequencies. Cannot understand speech even if the speaker shouts.